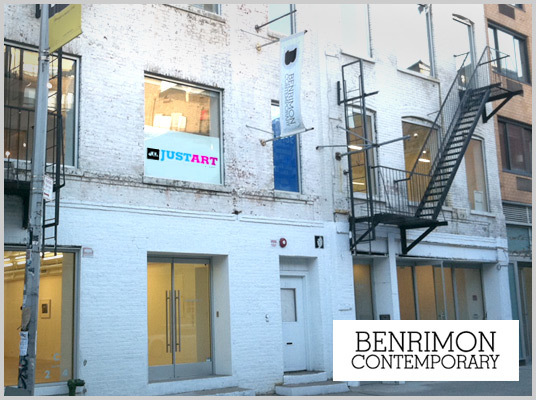 A group exhibition curated by the Anti-Defamation League and presented at the Benrimon Contemporary in Chelsea, NYC. JustArt is the first annual art exhibition, fundraiser and silent auction highlighting the mission and impact of the ADL. JustArt features unique artwork created by over 20 emerging and award winning artists and focus on one or more aspects of ADL’s mission. General admission includes an open wine bar, hors d’ouevres and music. VIP admission includes a private viewing with the artists and an original JustArt print commemorating the event. Twenty-five percent of all artwork from the silent auction goes to support ADL’s local efforts in New York City.